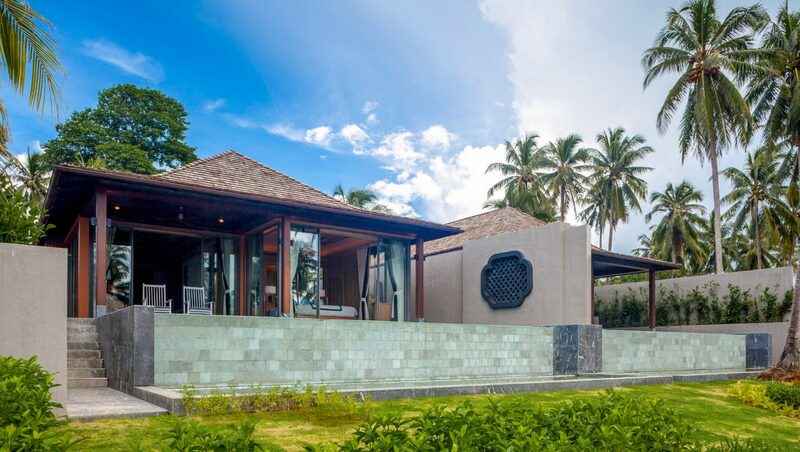 Baba Beach Club presents a luxury residential estate, beachfront hotel & exclusive beach club managed & developed by the team behind the internationally acclaimed luxury pool villa hotel & residential estate, Sri panwa. 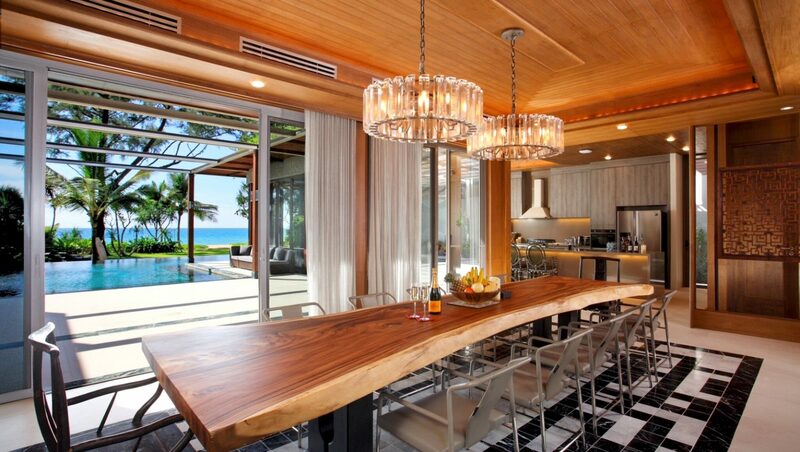 Offering resort-style living of the highest quality, maximum privacy, and superior service on an exclusive unspoilt 42 rai beachfront on Natai beach, Phuket, Thailand. 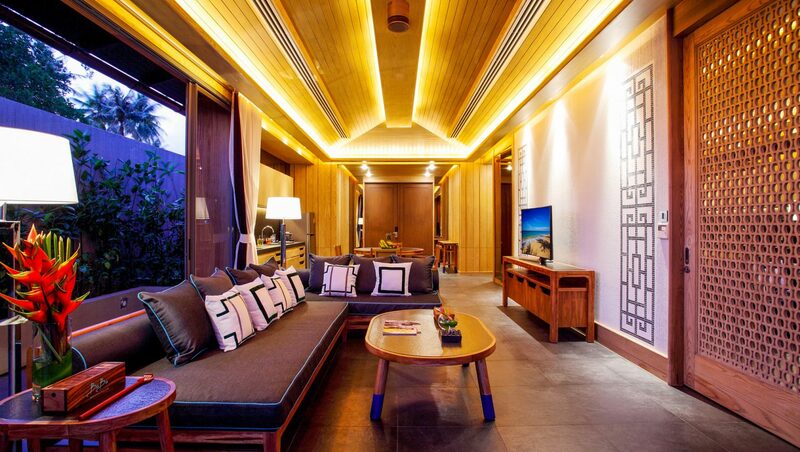 Designed to combine the iconic Chino-Portuguese style of Phuket with the colorful themes of Shanghai Tang, located just 20 minutes north of Phuket International Airport. 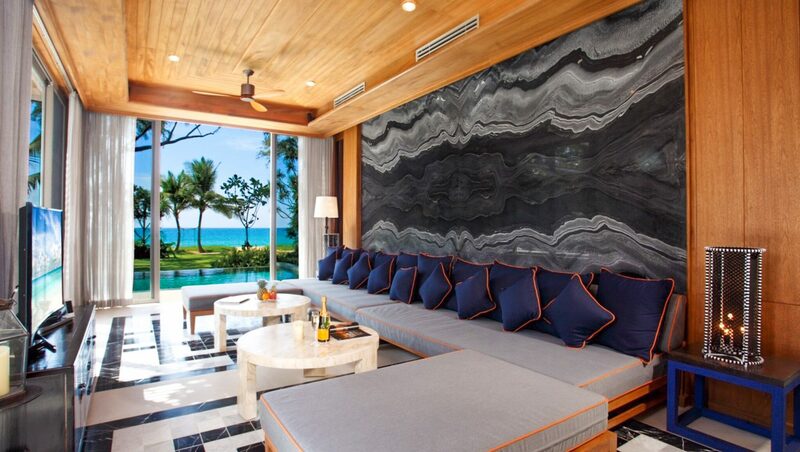 Baba Beach Club is both decadent, hip, and unpretentious, while presenting itself as a music lovers hotel commanding breathtaking views of the Northern tip of Phuket. 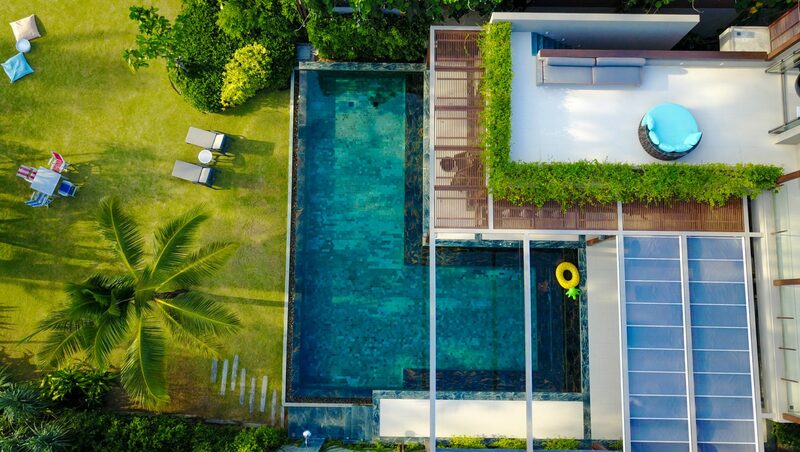 With a 200 meter sandy white beach front, Baba Beach Club Phuket is comprised of Two Bedroom Pool Villas and Five Bedroom Beachfront Villas with an undeniable at-home vibe in paradise. 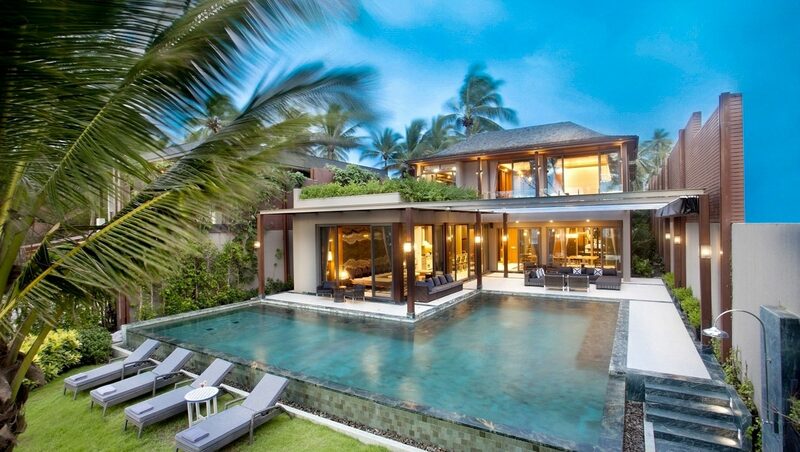 With a collection of private luxury pool villas creating a true vacation home with unrivaled oceanside access. In addition to a 200 meter private beach, beach club, weekly live entertainment by local talents and world-class djs, Baba Beach Restaurant & Bar, entertainment pool, event & wedding space, on-site & off-site activities, Baba IKI, fitness center, housekeeping & maintenance services, 24hr reception & security, in-room spa, car parking area, and more. 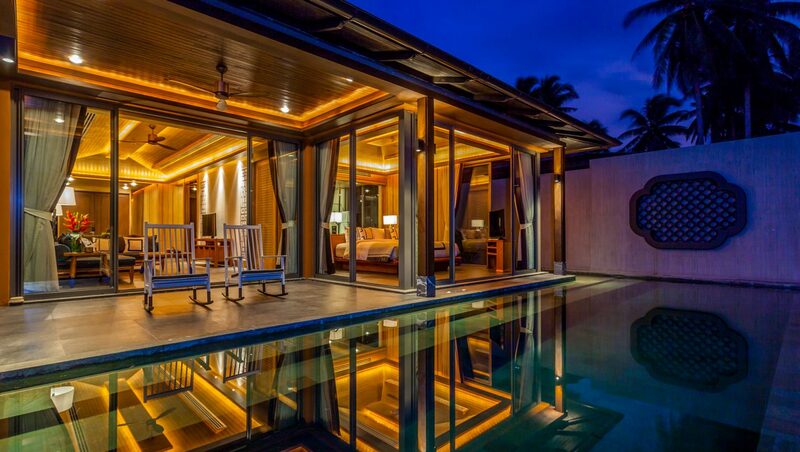 Managed & developed by the internationally acclaimed luxury pool villa hotel & residential estate, Sri panwa. 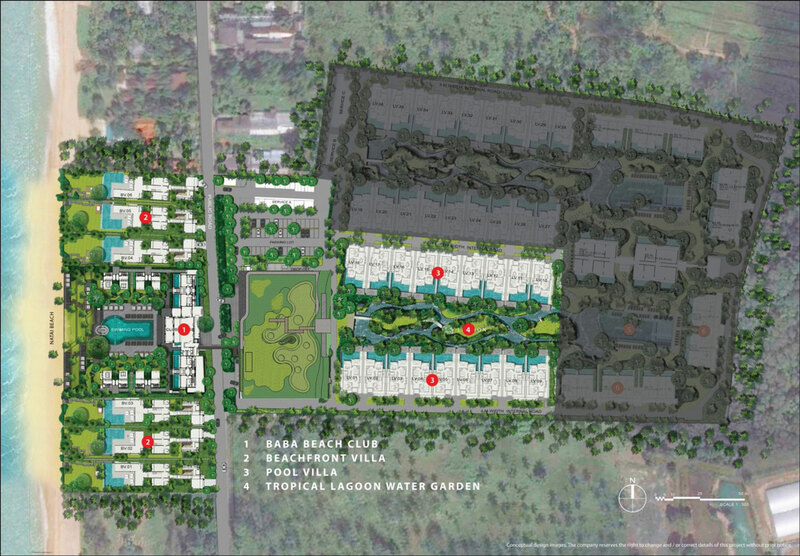 Ensuring maximum rental yields and hospitality. 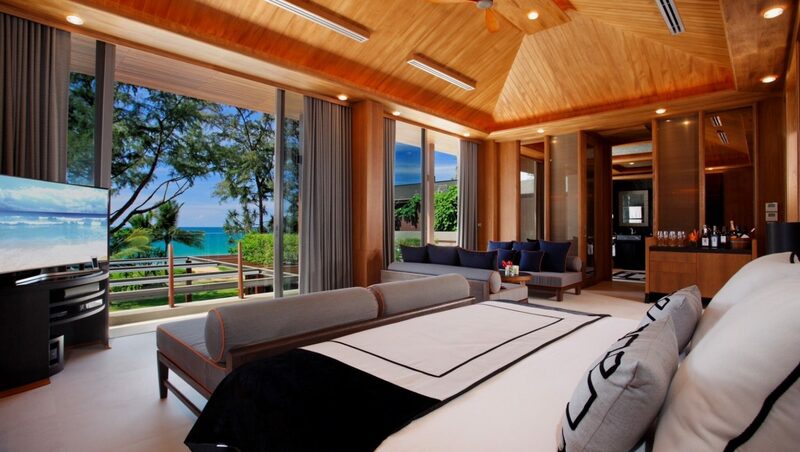 Absolute beachfront position on Natai beach with a 200 meter beach. 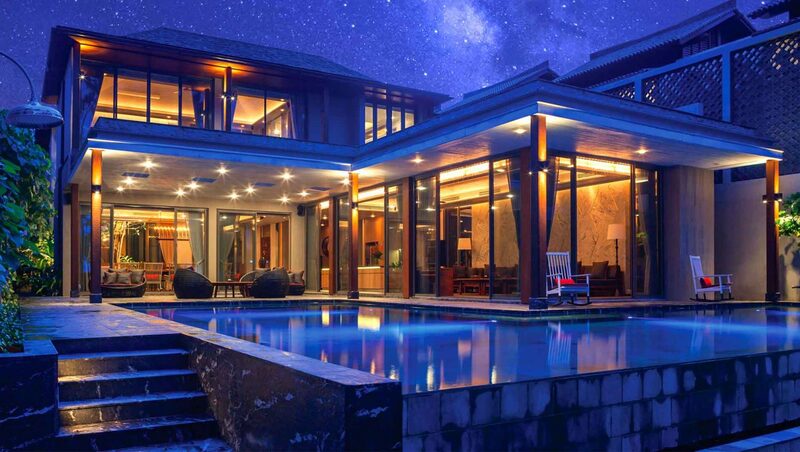 20 minutes away from Phuket International Airport offering maximum privacy in a serene and exclusive location. 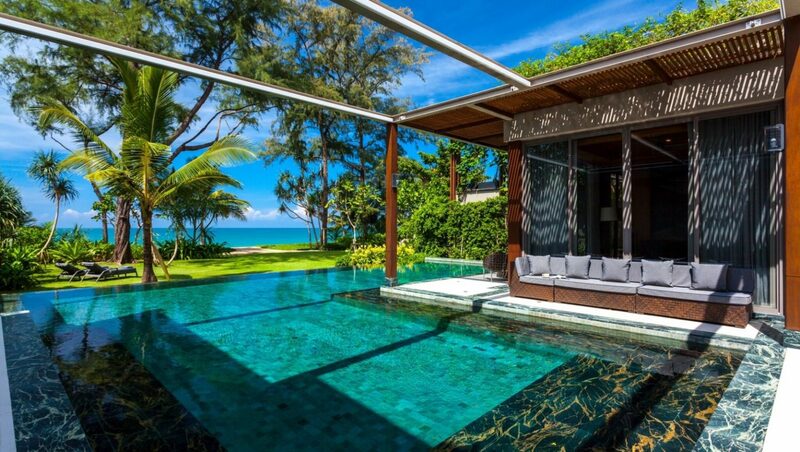 One-of-a-kind lifestyle investment in an emerging location in Phuket becoming a part of Sri panwa’s extended family at Baba Beach Club Phuket.